Eat. Energize. That’s the Freshii motto. The aim is to provide fresh and nutritious meal choices that energize people on the go. 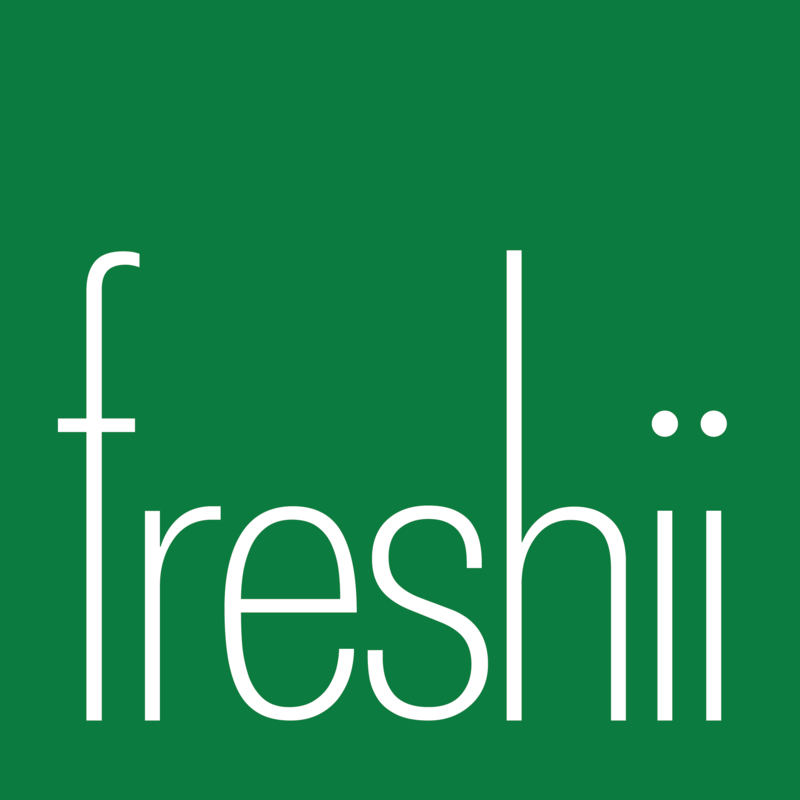 Emphasizing the foods you should eat more of and less on those you should avoid, Freshii provides meals and snacks that help you live your best life.